Eric is joined by Kim Way (a.k.a. 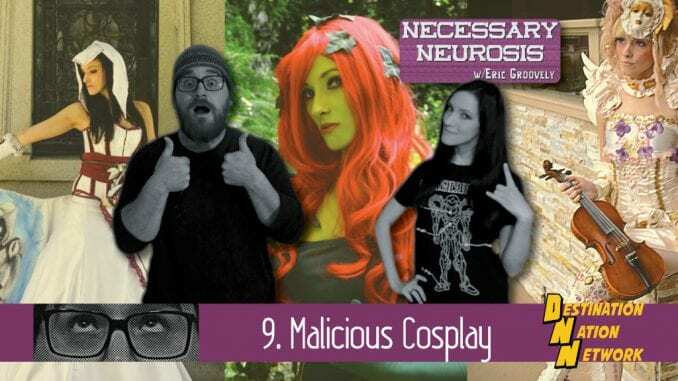 Malicious Cosplay), to get her thoughts on creativity and anxiety. Also, cosplay! Huzzah!